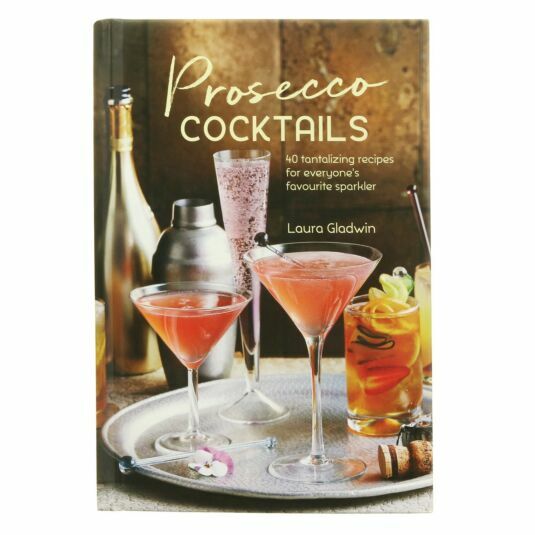 On Trend: Gin or Prosecco? 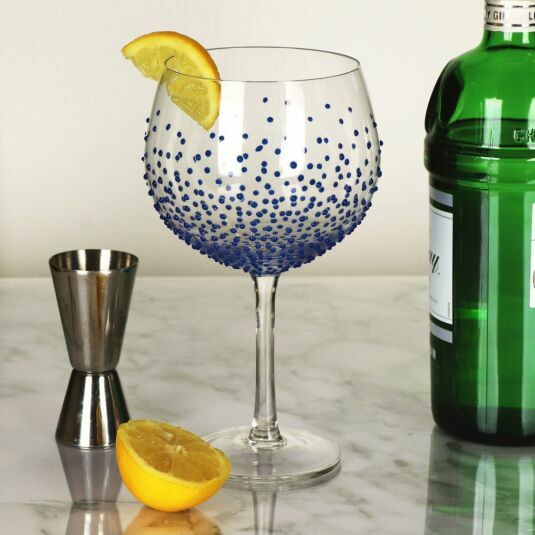 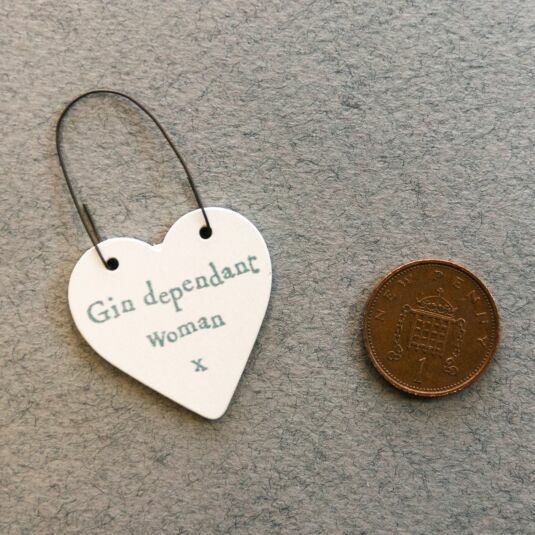 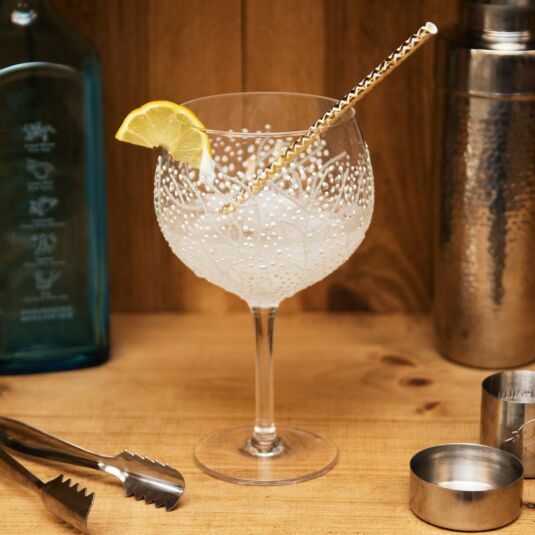 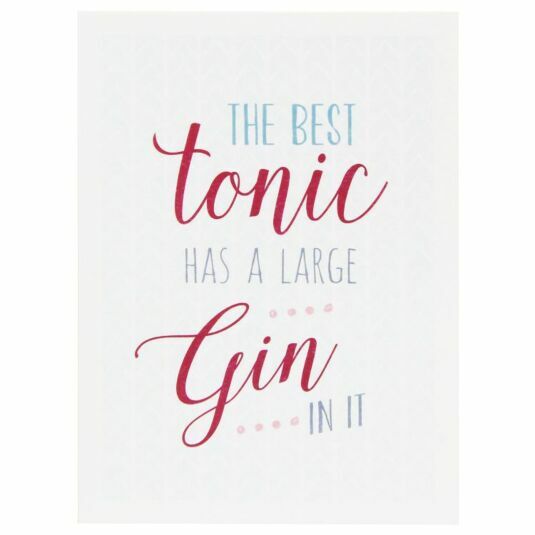 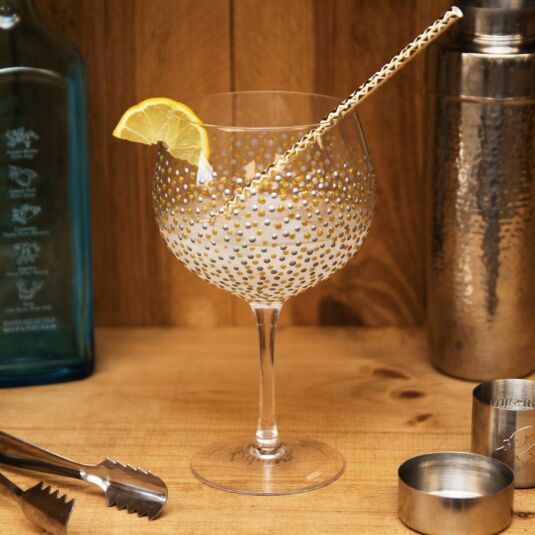 Who doesn’t enjoy a glass of sparkling prosecco or a spot of Gin? 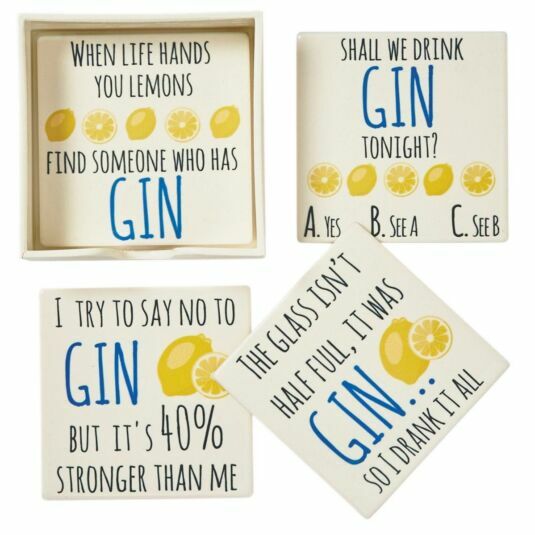 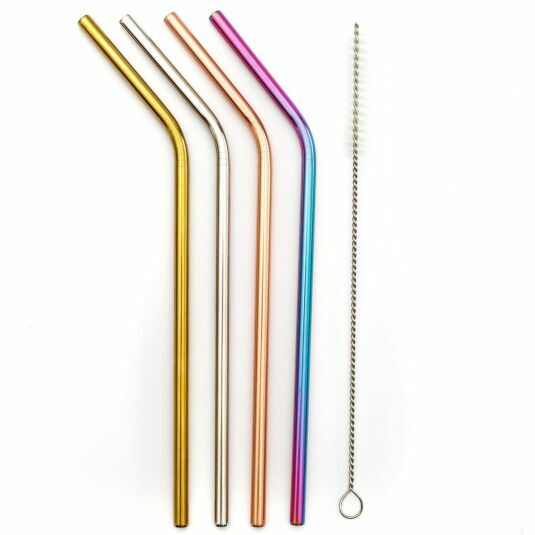 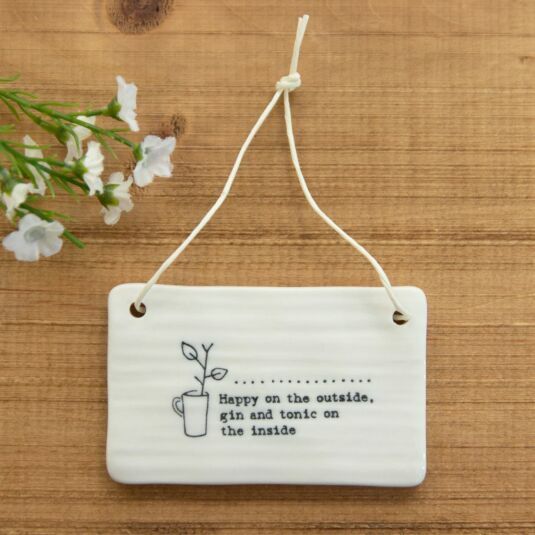 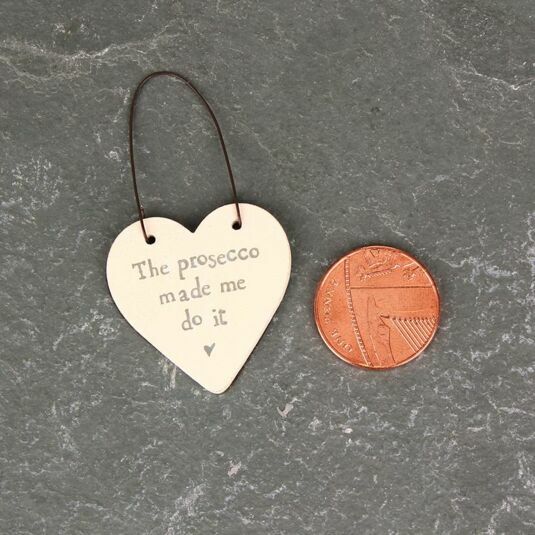 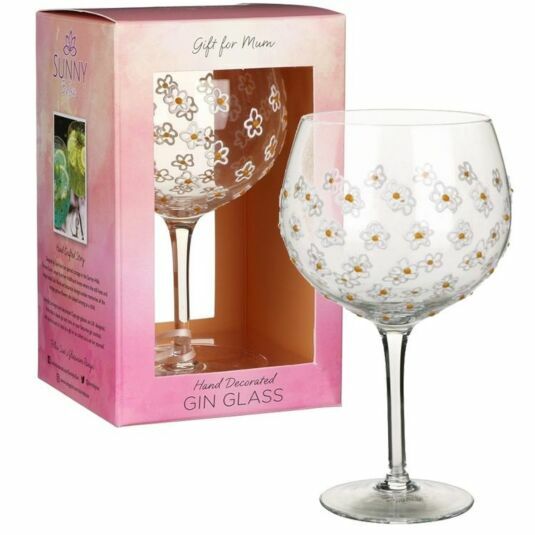 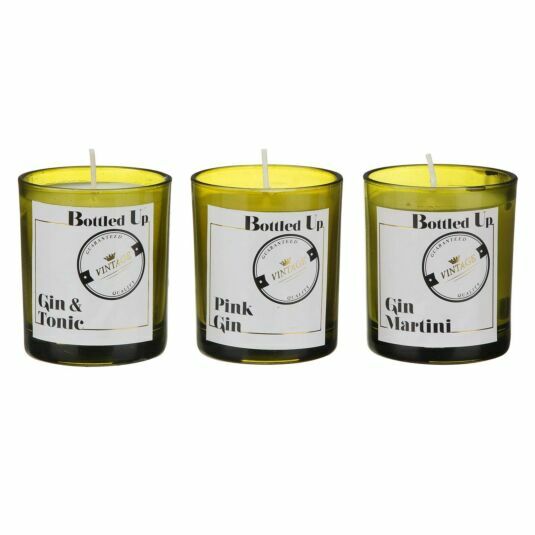 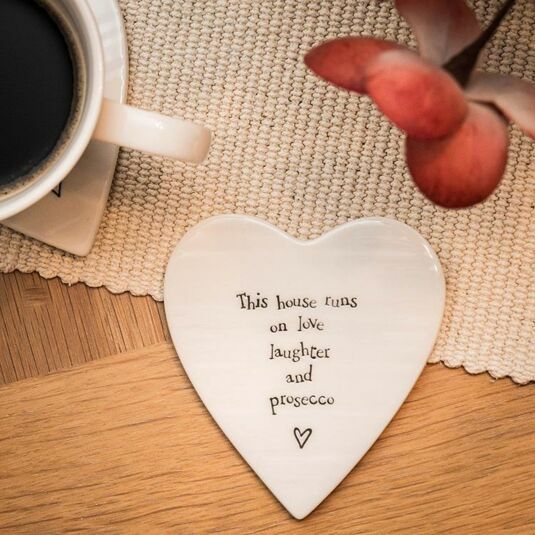 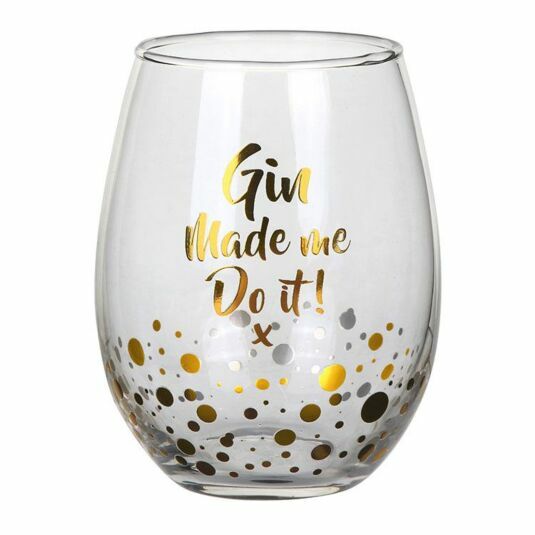 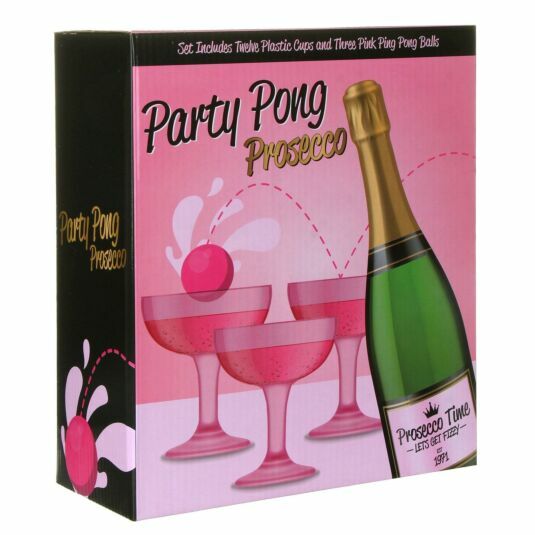 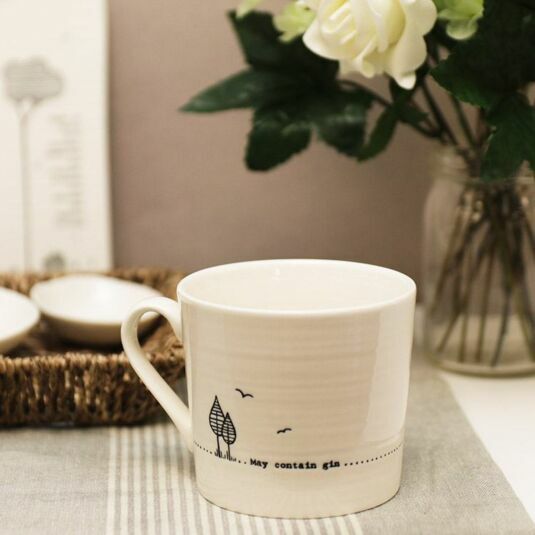 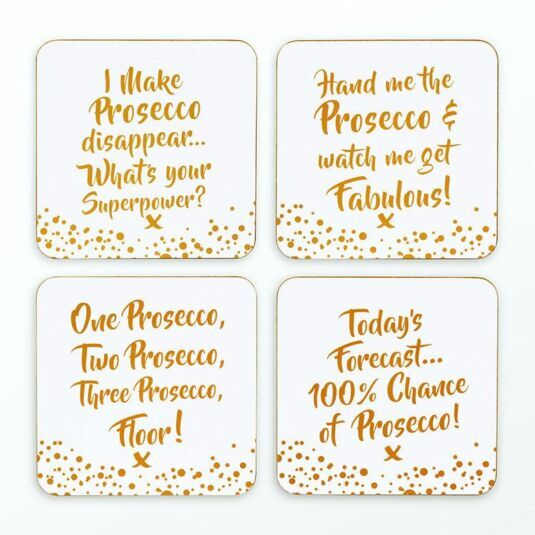 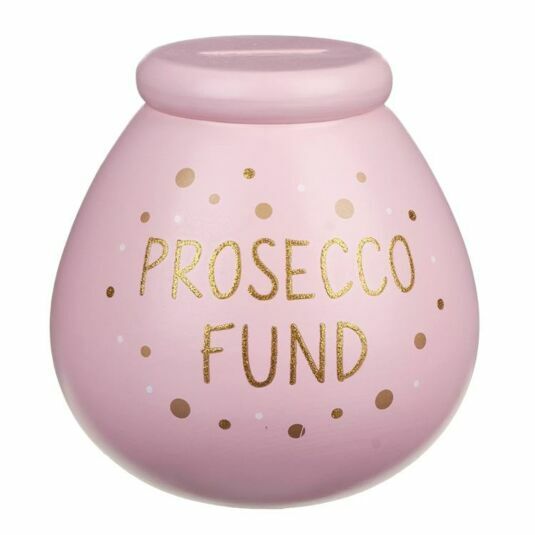 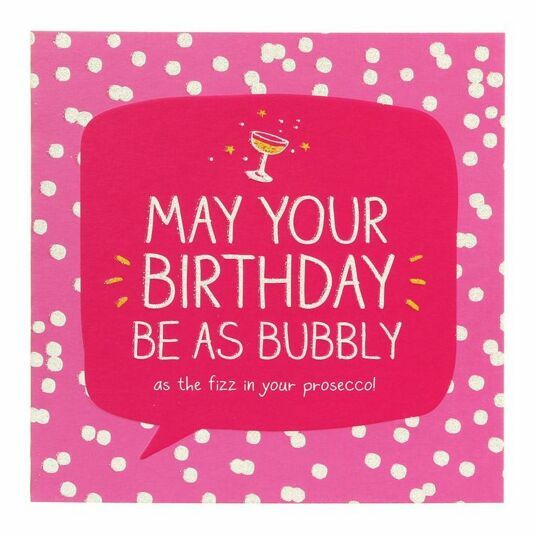 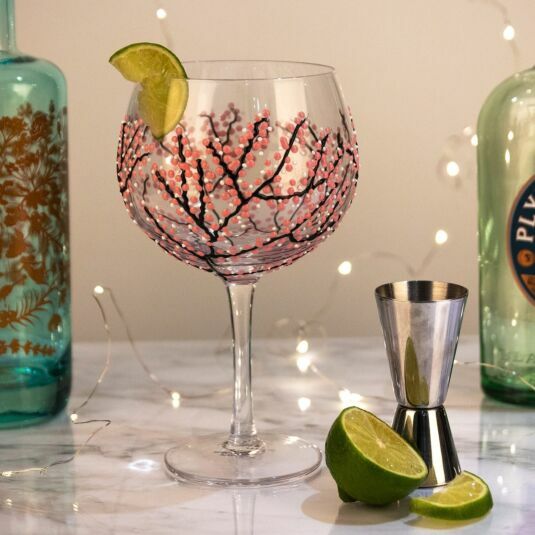 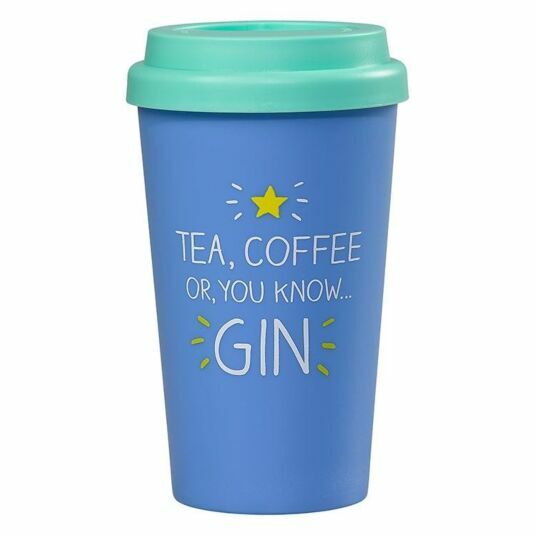 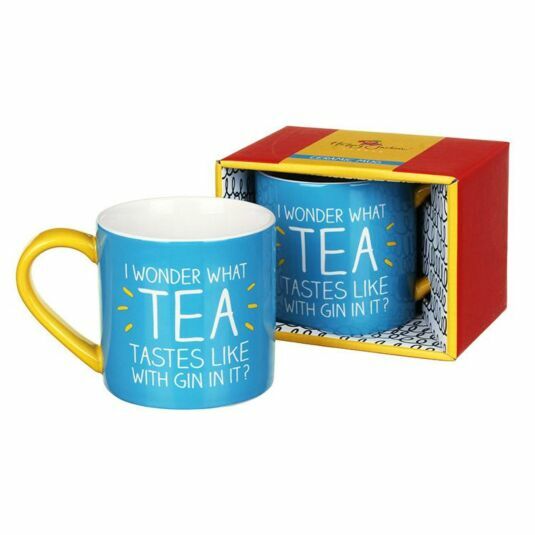 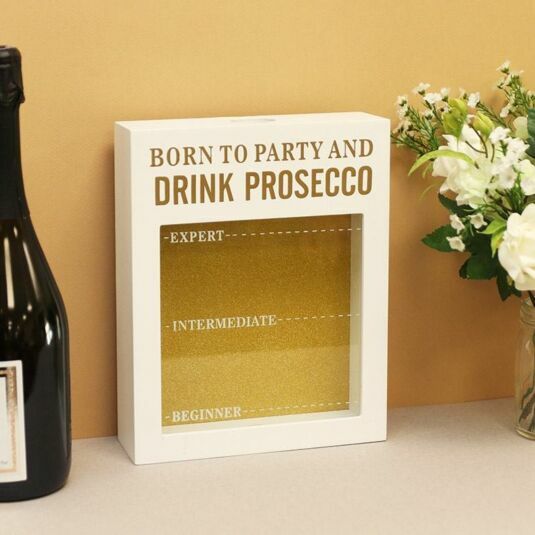 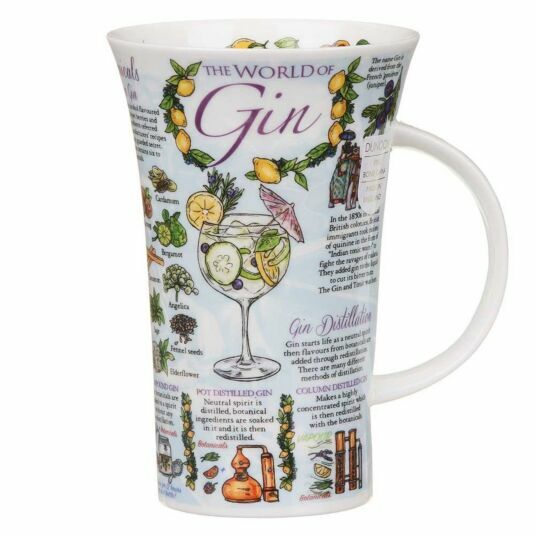 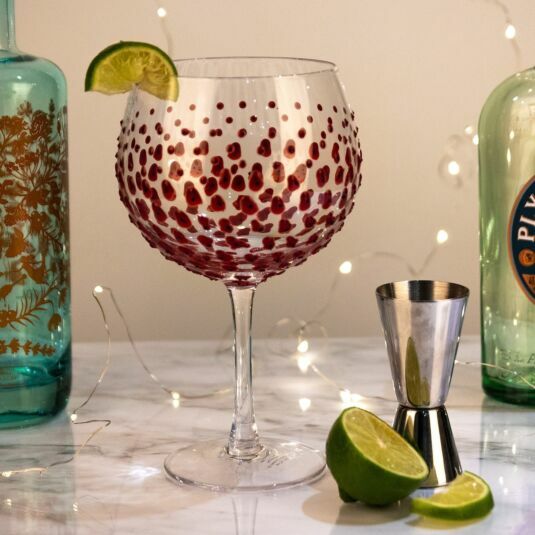 Here at Temptation Gifts we have we have all sorts of gifts for prosecco (and Gin) lovers, featuring glassware, mugs, scented candles, cards and accessories for your home.